The Search is Finally Over. Here Is A Flat Twist-Out On a Blown Black Hair Using Curls Creme Brule. The Result Is Fantastic. I love a hairstyle that leaves my hair soft and fluffy. I really enjoy having big volume – the bigger the better in my opinion. 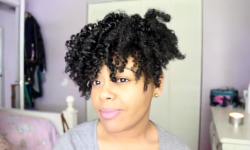 This flat twist out will achieve just that. 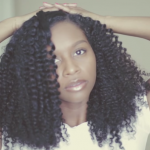 If you’re like me and you love big, beautiful, and bouncy hair then watch this video above by MahoganyCurls. 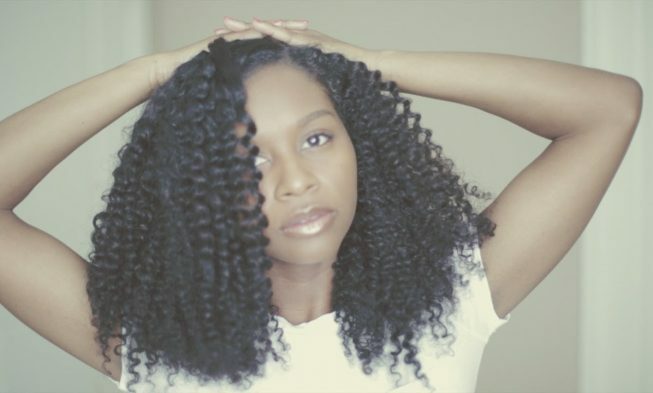 By blown out your hair when doing twist-outs will help elongate your curls which enhance the look, and your hair doesn’t shrink. 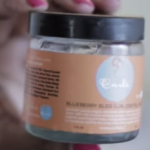 The products that were used in the making of this video are ‘Curls Creme Brule’ and Curls Blueberry Bliss Control Paste. 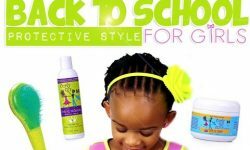 Both of these products can be purchased at your local target or online at Amazon. Be inspired and go try it. Leave your comment below. 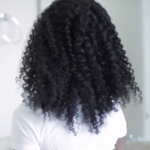 Two Ways… How to Put a Graduation Cap on Natural Textured Hair. 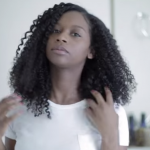 Natural Hair Graduates-This The Tutorial You’ve Always Wanted. 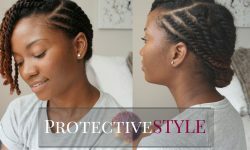 Beautiful Protective Flat Twist Ponytail Updo For Back To School. Warning! Cuteness On The Loose! You’ve Been Warned. 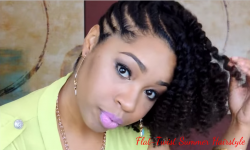 Appease Your Inner Natural Beauty By Doing This Stunning Flat Twist Summer style. OMG! 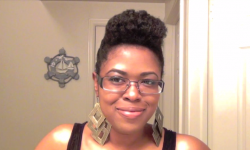 These Two Ladies Just Crushed It With This Funky Twist-Out Up-Do. Wait Till The 11:12 Mark… To See How Gorgeous It Turned Out. Gorgeous! And you make it look so easy! 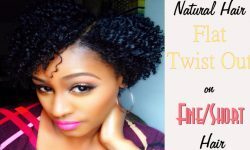 I normally avoid heat like the plague, but I will definitely be giving this style a try once I remove my crochet braids.